There's a reason why Fine Stock is our most common feed rock salt. 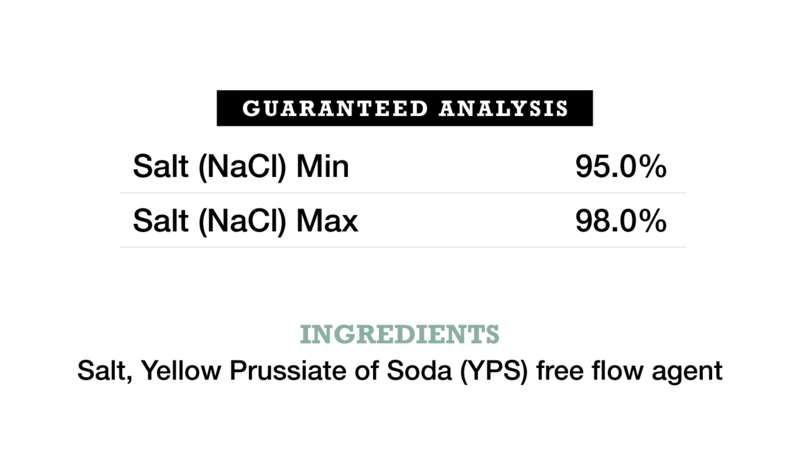 It's 95% pure and contains the anti-caking agent YPS. 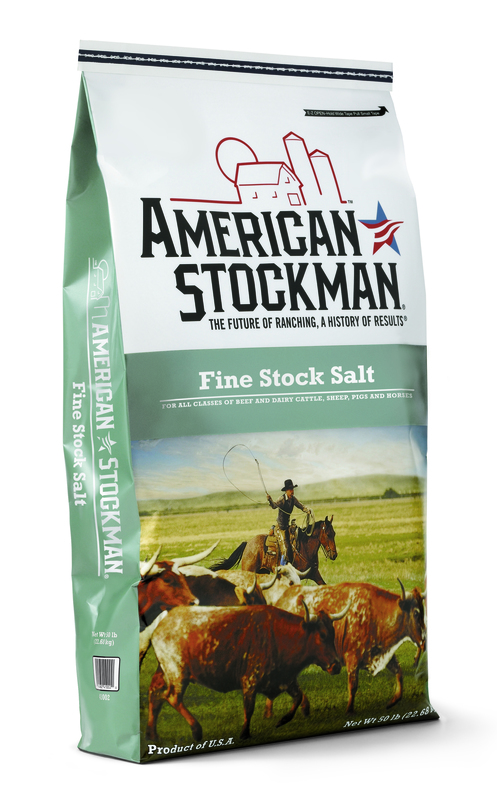 Fine Stock Salt can be used as a mixing and stock salt for all classes of beef and dairy cattle, sheep, pigs and horses.